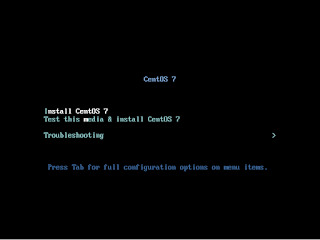 This post will guide you step by step procedure to download and install the CentOS 7. 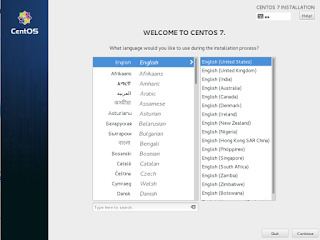 Downloads are available in direct and torrent link from centos.org, choose the link as per the nearest region. If the above link is not working or if you encounter any issues, please leave a reply. 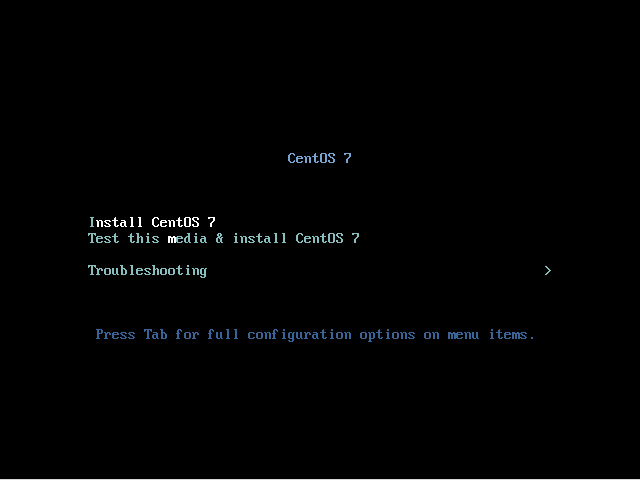 Are you going to install the CentOS7 on physical machine or vm machine. If physical machine, Burn the ISO image on DVD and boot the server with media as first bootable device. 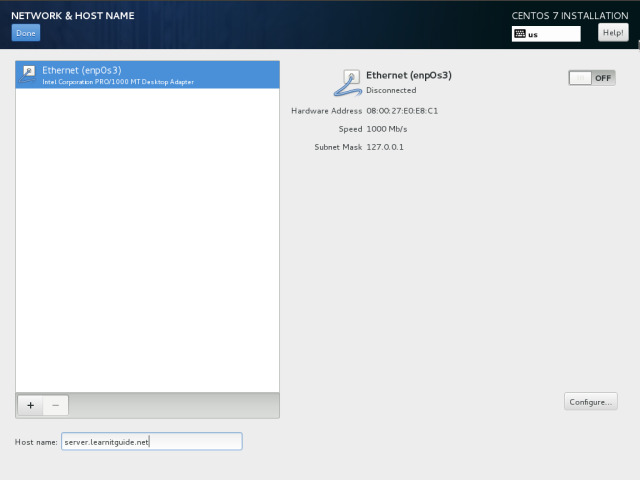 If VM machine, copy the ISO image to the Host server, load the ISO Image in Virtual DVD drive and power ON the VM. 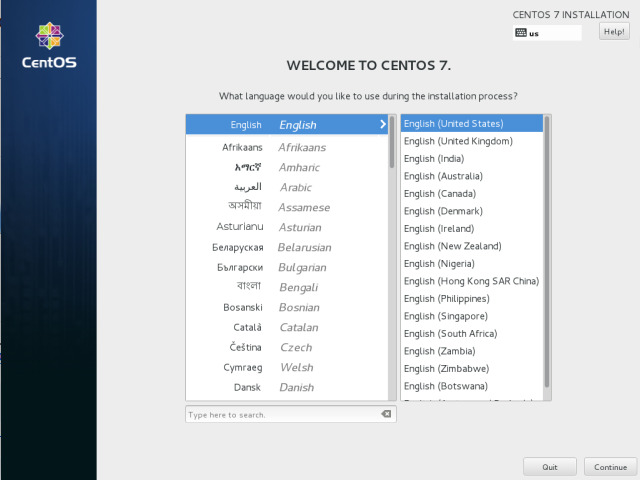 Select "Install CentOS7" and hit "Enter"
This box appears to select the language you like to use during the installation. Select "English" --> English (United States) and Click "Continue"
This box appears to show you the current installation summary. select the appropriate types and choose the option to fit our requirement as described in the below steps. We should fix all the warnings shows in the installation summary. 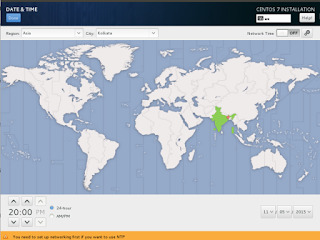 Choose Date & Time, Select Region as "Asia", Select City as "Kolkata" and click "Done" available at the left-top corner. Warning shows as "automatic partitioning selected", Choose "Installation Destination" and click "Done"
Choose Network & Hostname, Enter the new hostname as "server.learnitguide.net" in the text box and click done. 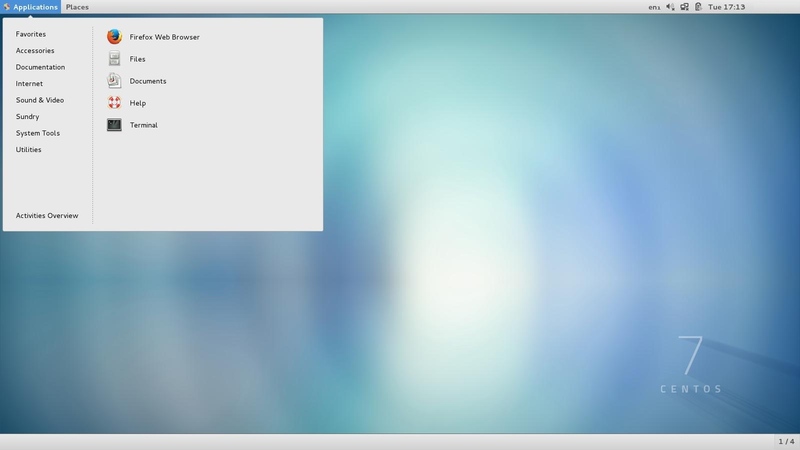 Once everything is done, click "Begin Installation". 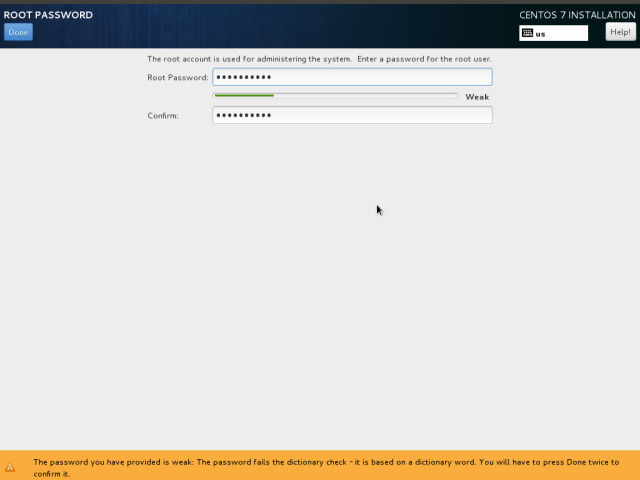 Choose "Root Password", Enter the new password in both the box and click "Done" twice. Once the installation is done, Click "Reboot". 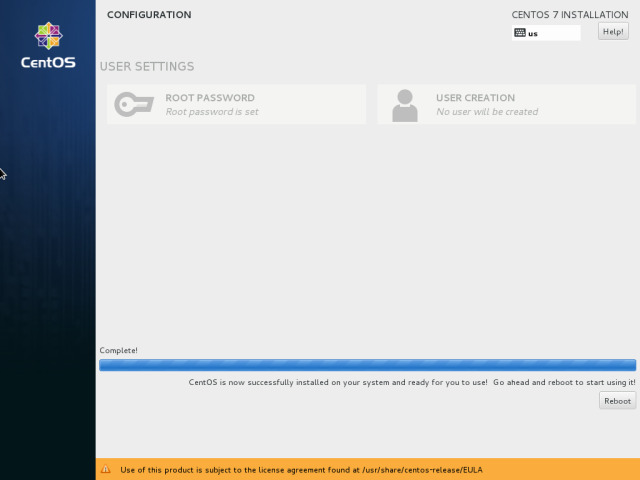 Thats all, Installation of the CentOS7 is completed.